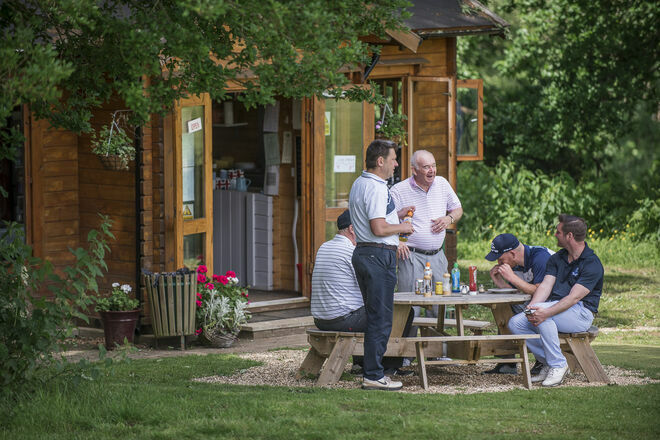 The Men’s section at West Surrey is very active with an extremely friendly membership and opportunities to play both social and competitive golf 7 days a week. 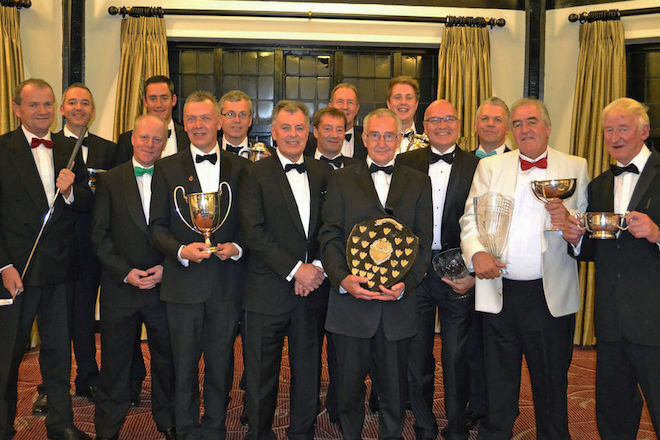 In addition to the usual monthly medals and stablefords, there are summer and winter match play knock-outs plus numerous summer cup competitions. Weekday member roll ups throughout the week are highly popular and mean that it is possible to meet plenty of members very quickly. 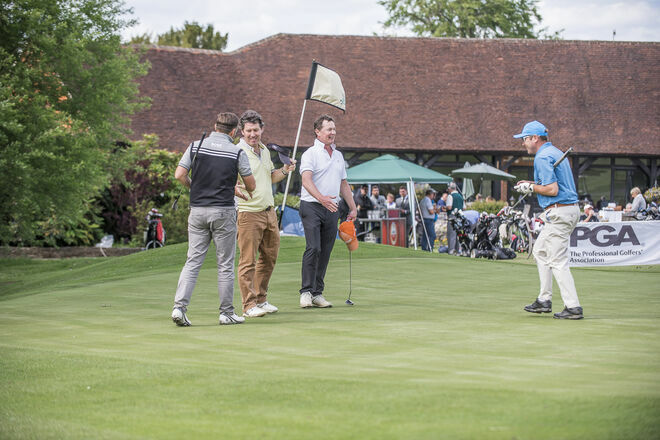 There are inter-club matches against most of the premier Surrey golf clubs, including Surrey County events and the local Hogs Back and Border Leagues. Also, if you fancy a change of scene, we are fortunate to have reciprocal arrangements with Barton-on-Sea, Bramshaw, Broadstone, Stoneham and Delamere Forest Golf Clubs. One of the most well supported sections within the club, the West Surrey Sages play an extensive programme of friendly (but competitive) matches, on a home and away basis, against neighbouring clubs in Surrey, Hants and Sussex. This gives members the enviable chance to play on some of the best courses in the area. A pleasant lunch follows each match in the best traditions of golf! .... taking in the views and enjoying the ambience of the clubhouse, just as much as playing the course itself. The fact that it’s so accessible from SW London and the sizeable catchment area in this area of Surrey only adds to the long list of positives.
" I joined West Surrey because it is a traditional golf club owned and run by its members. At West Surrey it's all about the golf. The course is challenging ……….. and the clubhouse is warm and friendly, the members more so." "The Ladies Section has been more than welcoming and I feel I have made some great golfing friends of all abilities along the way. I am really enjoying my time at West Surrey". WE HAD BEEN LUCKY TO PLAY WEST SURREY AS VISITORS ..... WE TOOK THE PLUNGE TO JOIN AND OUR RECEPTION HAS BEEN WONDERFUL AND THE FRIENDLINESS OF MEMBERS AND COMMITTEE HAS BEEN SO WELCOMING.
" Thank you ... We had a great day, the course was great and I received nothing but positive comments from all the players "